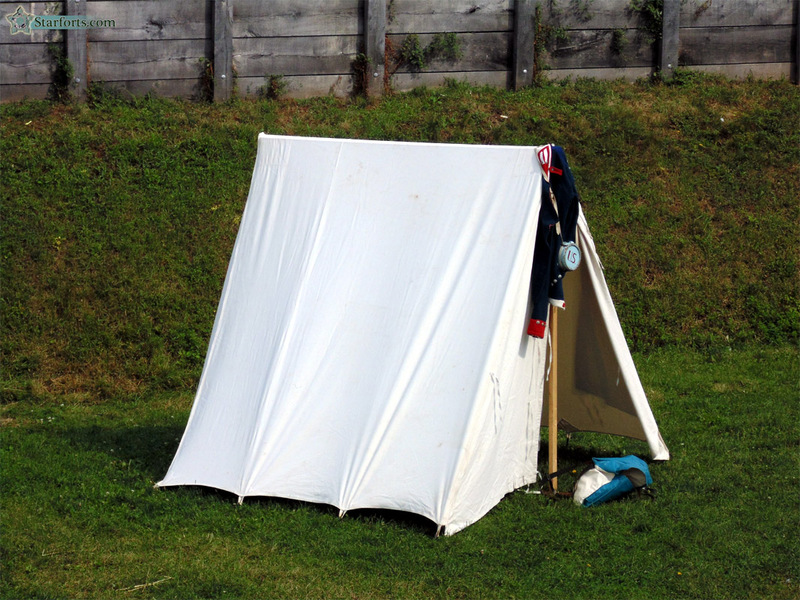 A little more confusion for me, when I saw this US Army tent within Fort Erie. Just to clear things up for anyone who might also be confused about this, the US Army under General Winfield Scott captured Fort Erie from the British on July 3, 1814. And every American soldier slept in this single tent.